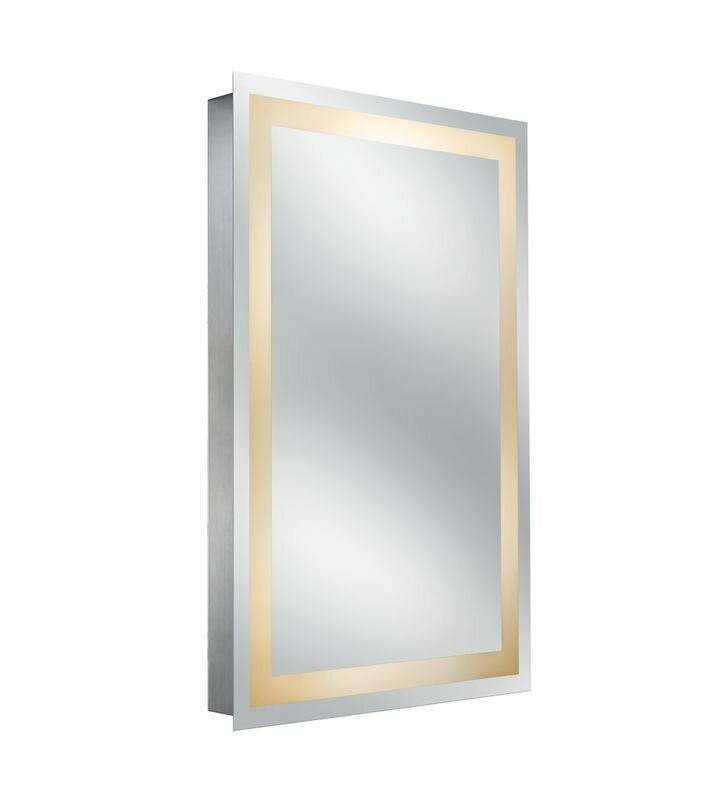 Elegance of old-world traditions reflect the convenience of modern day luxury in the Sergeña brand of mirrors from Aptations. The beautiful styling is the finishing touch on precisely engineered details. The lighted mirrors are all ETL approved to UL standards. 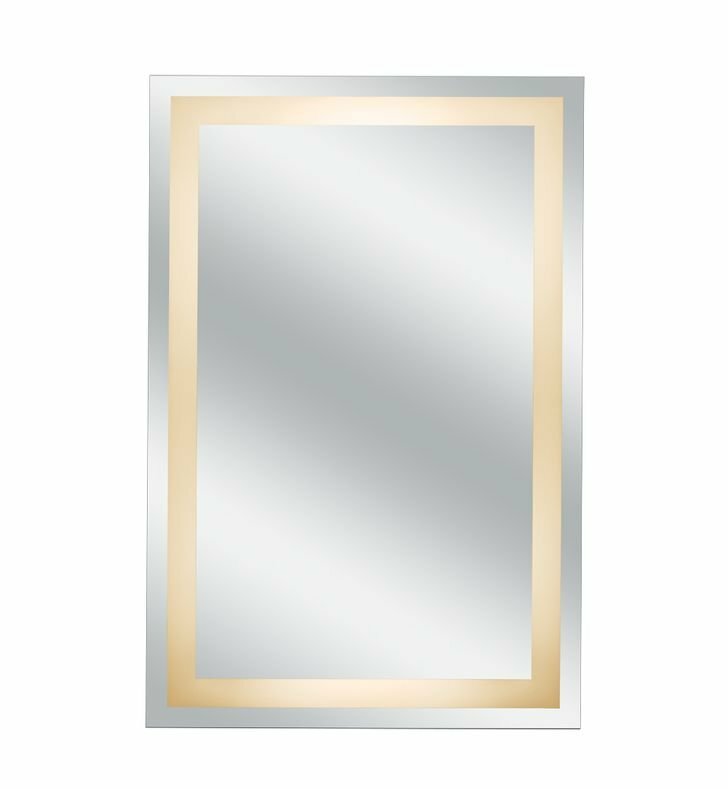 The finishes are beautiful and long-lasting, making these mirrors both functional tools and lovely décor for your rooms. Dimensions: H 36" x W 24" x D 3 1/2"